https://remotedx.files.wordpress.com/2013/08/12085_ulanbator_160813_0900_ratzer.mp3Radio Ulan Bator broadcasting from Ulan Bator, Mongolia. Recorded: 16.08.2013, 0900 UT, 25 Meter Band, 12085 kHz, G33DDC Winradio Excalibur PRO/CSO, 78mt. Hari-Windom. LRA 36 broadcasting from Base Esperanza, Antarctica. 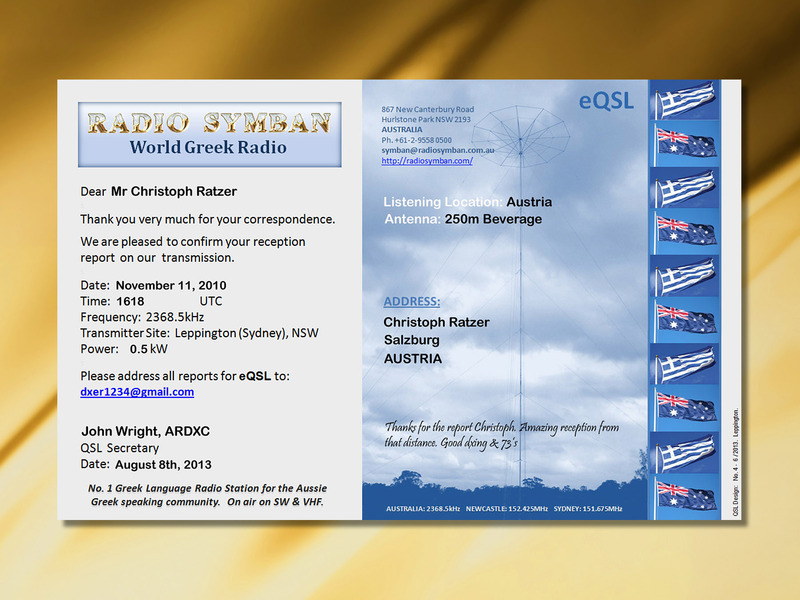 Recorded: 15.08.2013, 1950 UT, 19 Meter Band, 15476 kHz, G33DDC Winradio Excalibur PRO/CSO, 78mt. Hari-Windom. Radio Symban, Leppington, Australia, Reception: 11. November 2010, 1618 UT, 2368,5 kHz, 0,5 kW, Perseus SDR, Beverage. 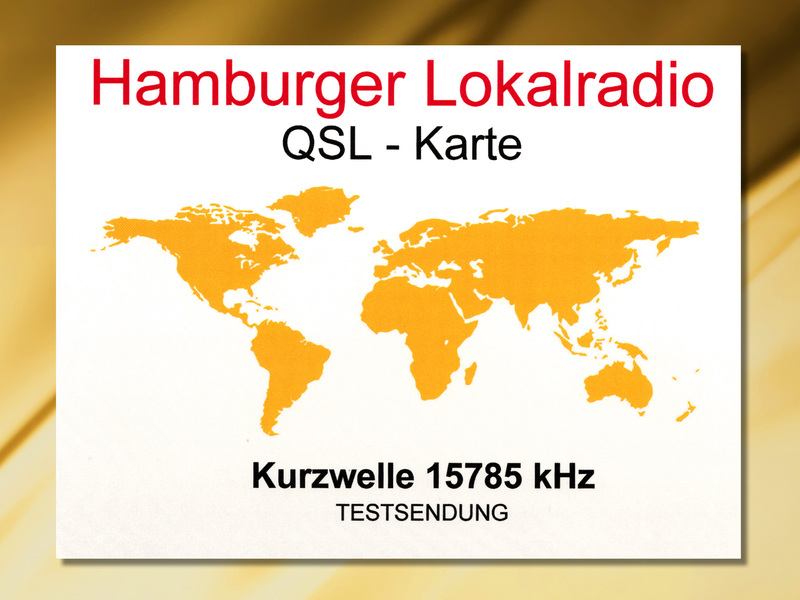 Hamburger Lokalradio, Test Transmission, Transmitter: 1kW KSG 1300, Göhren/Schwerin, Germany, Reception: 7.7.2013, 0750 UT, 15785 kHz, WiNRADiO Excalibur Pro, 78 m Windom.